Citreon is one of the new brands coming to India and they will commence the sales operations next year. 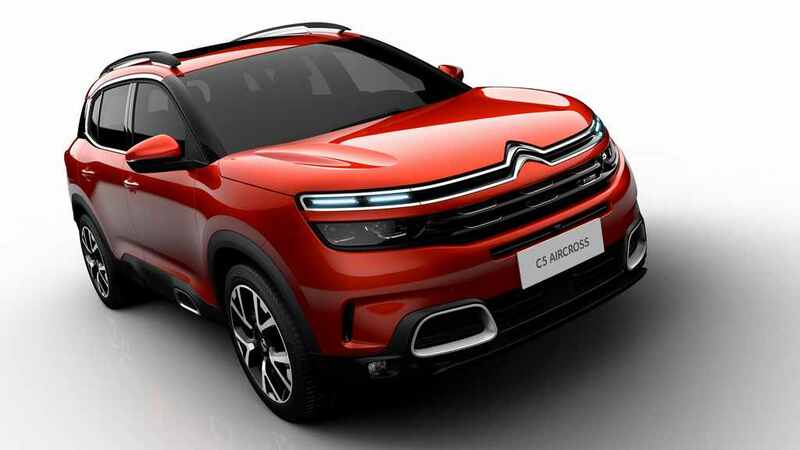 The first model from the French brand is going to be the C5 Aircross, which was showcased at an event recently in India. 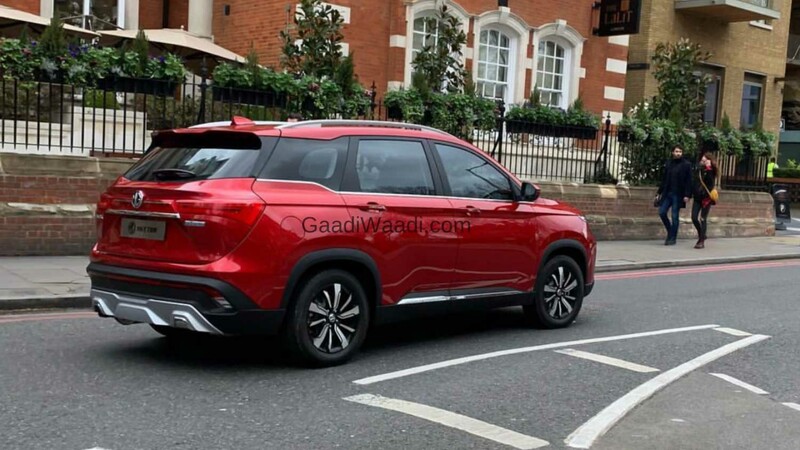 Like Citroen, the British manufacturer MG Motor is headed to India and the company will launch its first product Hector SUV in a month or two. 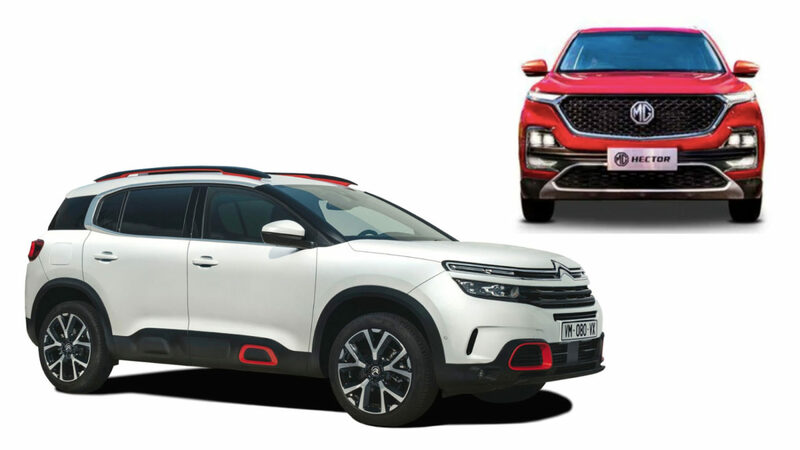 In this article, we compare the new Citroen C5 Aircross against the new MG Hector. Citroen officially revealed the C5 Aircross at the Auto Shanghai in 2017 and the model follows the same funky design theme of other SUVs in the portfolio. The front gets split grille with lots of chrome along with new split LED headlamps. The SUV gets black plastic cladding across the body along with air-bumpers and the rear gets LED tail lamps. The rear glass area has a wrap-around design, which makes it look unique. 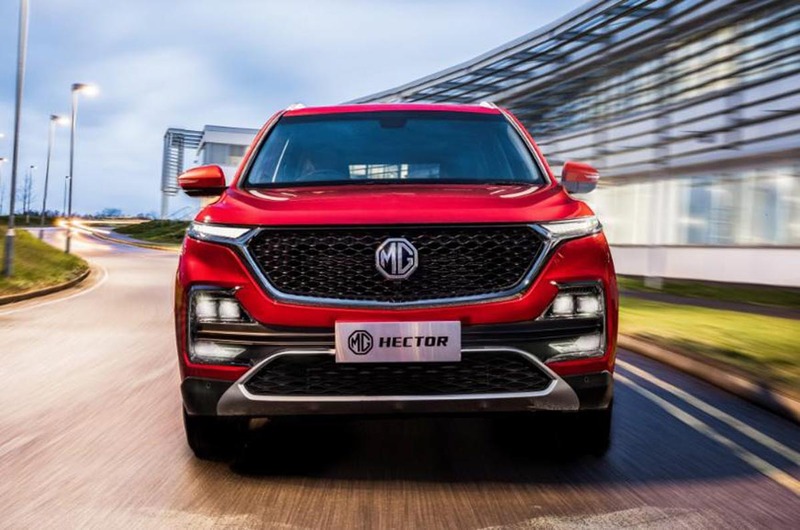 MG Hector, on the other hand, is based on the Baojun 530 as the front get signature black-finished grille along with split headlamps set up, which is slightly different from C5 Aircross as the headlamps are positioned near fog lamps. The rear gets LED tail lamps along with a new bumper and big alloy wheels. Both models look completely different and design is definitely subjective. 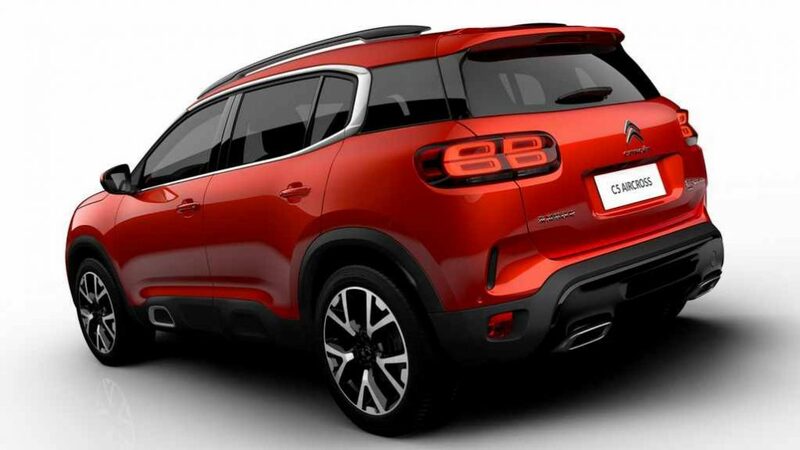 Citroen C5 Aircross measures 4,500 mm length, 1,840 mm width, 1,670 mm height and 2,730 mm wheelbase. The Hector is longer, wider and taller than the C5 Aircross. The wheelbase of both models is almost the same as the Hector has 20 mm more wheelbase than C5 Aircross. But visually the Hector looks huge, which is an advantage in the Indian market as customers like big bulky SUVs. The interior design of both models is completely different as the Citroen continues the exterior design theme to the inside as the dashboard and AC vents have a unique design. In the global model, the C5 Aircross comes with the black and beige colour theme while the centre console has an 8-inch touchscreen infotainment system with all the connectivity features. The SUV gets a new design for the steering wheel and the instrument cluster is fully digital. The gear lever console has a unique design, which makes it stand out. The Hector doesn’t have the same fancy dashboard design theme of C5 Aircross but the company has given lots of advanced technologies as the centre console is dominated by a 10.4-inch vertically placed touchscreen infotainment system similar to the Volvo cars and it is the first model in India to come with eSIM as the SUV will receive OTA updates. The Hector also gets inbuilt navigation with lots of applications pre-load and premium service of Gaana music app will be free. The instrument cluster is also digital like the C5 Aircross and the company has given multi-function steering wheel. Both models get same features like sunroof (panoramic on the Hector), leather seats, keyless entry, push-button start, automatic headlamps, rain-sensing wipers, climate control, reverse camera with parking sensors, rear AC vents and more. Also, both models have their own unique features like full LED headlamps of C5 Aircross while the electrically operated tailgate of Hector. Overall, both models come with lots of features and for tech-savvy people, the Hector might impress them more with its class-leading infotainment system. Citroen is yet to confirm the engine lineup for the Indian market as the company offers two petrol and diesel engines in the global market. The 1.2 L turbocharged petrol engine puts out 131 PS and 230 Nm while the 1.6 L turbocharged petrol engine produces 181 PS and 250 Nm. The diesel range starts with a 1.5 L unit and it comes with 131 PS and 300 Nm. The powerful 2.0 L diesel engine gets 170 PS and 400 Nm. The company offers two gearbox options – 6-speed manual and 8-speed automatic. Globally all these models get front-wheel drive system and four-wheel drive option is only available with the plug-in hybrid model. We are expecting the 1.6 L petrol and 1.5 L diesel engines to be introduced in India with both transmission options. MG Hector will come with two engines options – 1.5 L turbocharged petrol with a mild-hybrid system and 2.0 L diesel engine. The 1.5 L turbocharged petrol engine produces 143 PS and 250 Nm of torque, this engine also gets a 48-volt mild-hybrid system, which delivers extra 20 Nm. This hybrid system makes the petrol engine 12 per cent more efficient and it is expected to return class-leading efficiency. The 2.0 L diesel engine is sourced from FCA and it comes with 173 PS of power and 350 Nm of torque. The petrol engines come with a 6-speed manual and automatic transmission while the diesel engines will only get a 6-speed manual gearbox. Pricing is going to play an important role in the success of Hector and C5 Aircross. Both MG and Citroen will assemble these products in India and localisation is expected to be really high, which will help them to price competitively. Some reports have indicated that MG is expected to price the Hector very aggressively to undercut the competition with a huge margin. The Hector has an advantage over the C5 Aircross as the former will come this year while the latter will only go on sale before the end of 2020.